A reader emailed in this week to say “I’ve been overlooking an instance of pure inspiration my whole life. No more.” and included a link to an LA Weekly posting about red Solo cups (so apparently Toby Keith is not the only one to be moved by this great American invention). Since we’ve had a bit of a food & drink theme on Historicalness.com over the past few weeks, and since summertime BBQ season is coming into swing, it seemed to make sense to delve a little deeper. In May of this year, a Michigan company, Dart Container, completed its acquisition of Solo Cup for approximately one billion dollars. 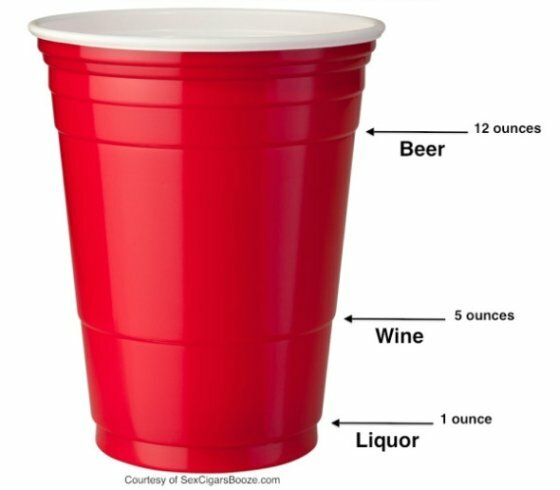 At today’s Solo cup-to-dollar conversion ratio (we did something similar for English muffins a few months ago), that equates to about 8 billion cups — which would stretch about 500,000 miles long if you stacked them on top of each other. Not too shabby considering that would get you to the moon and back, with about 25,000 miles to spare. I guess Red solo cups really are a source of pure inspiration.